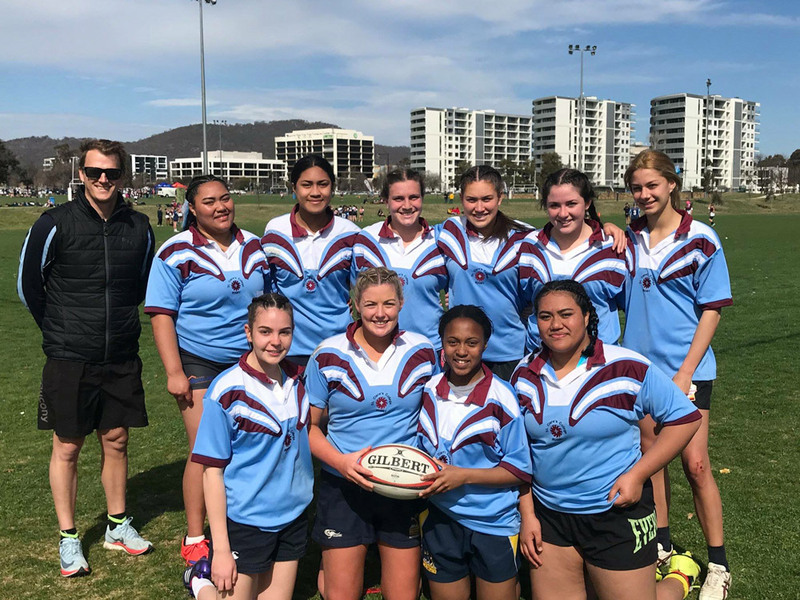 The Carroll College 9/10 Girls team that played in the Brumbies High School and College 7s. Photo: Brumbies Rugby. 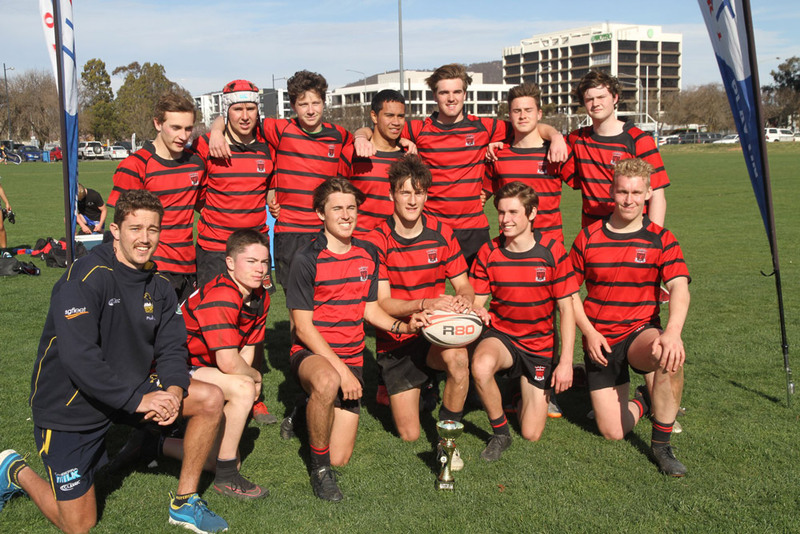 Canberra turned on the weather for the Brumbies High School and College 7s Finals yesterday which was held at Southwell Park in Lyneham. 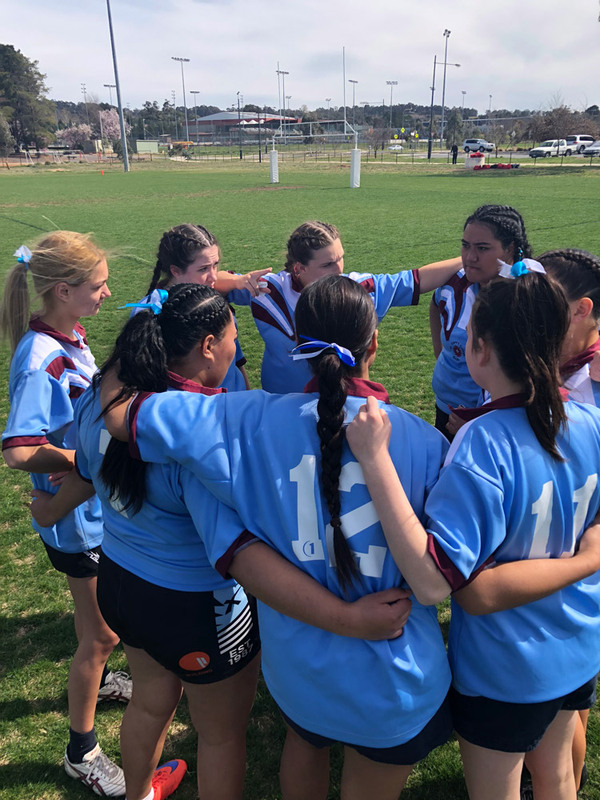 After several Gala Days across the 3 Brumbies regions and 1000’s of students playing 7s for their schools, yesterday was the crowning event to see who would be named the best 7s schools in the Brumbies Region. 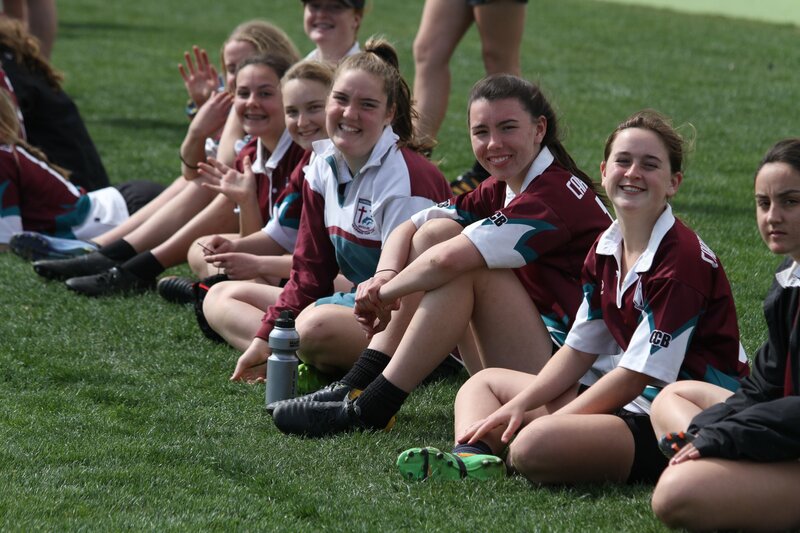 A big thank you from us here at the Brumbies to all schools and especially the teachers who continue to support our events and expose their students to the game that we all love.